Joining IEEE and PES is easy. You must first be an IEEE member. IEEE membership yearly dues vary based on location. As of 2017 the IEEE dues are US$199 in the United States; from US$175.45 to US$190.31 in Canada; US$162 in Africa, Europe and the Middle East; US$153 in Latin America; and US$154 in Asia and the Pacific. A discounted e-membership from US$82 to US$90 is offered for residents of GDP-limited countries. Discounted rates are also available for people with special circumstances, such as loss of employment, retired or disabled. Complete information about IEEE dues is found here. 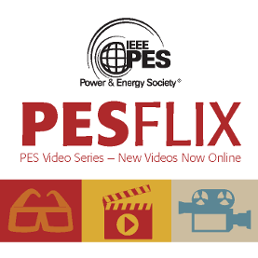 Once you become an IEEE member, PES membership is only US$35 per year. PES Promotional Flyers. Download and print for your chapter's next event. Flyer 1 and Flyer 2.